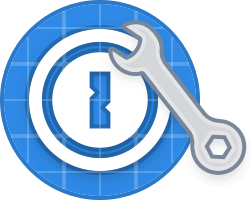 Learn how to integrate 1Password with your apps, websites, and workflows. A complete list of every command and option in the 1Password command-line tool. Learn how to make sure 1Password correctly fills forms on your website by following some simple guidelines. If you’re a developer, you can use 1Password metadata in your own Mac app to search 1Password, open websites stored in the items, and more. You can create and edit a CSV file to import data into 1Password from other programs.